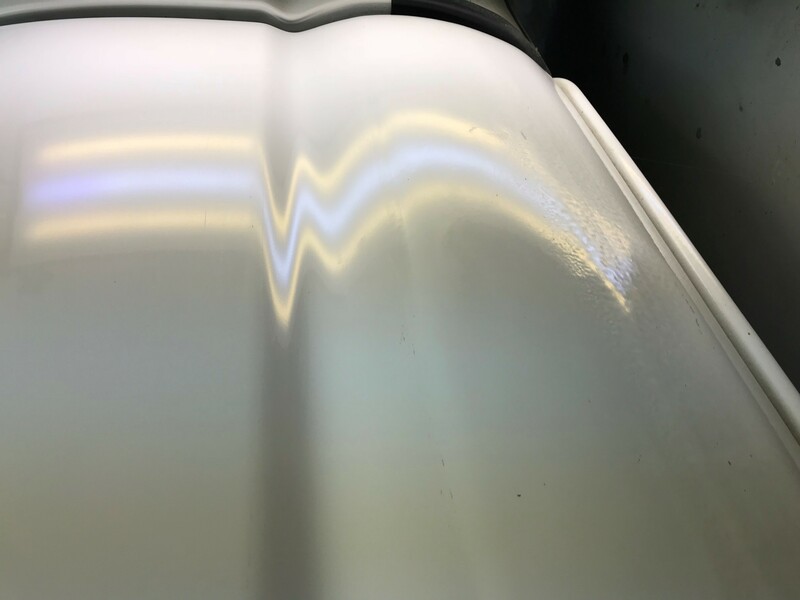 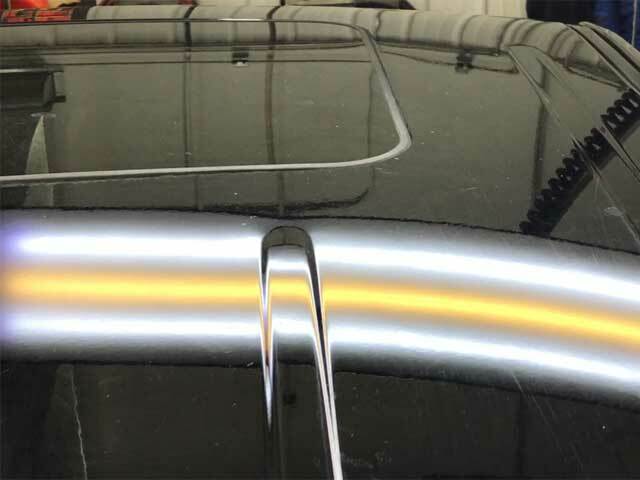 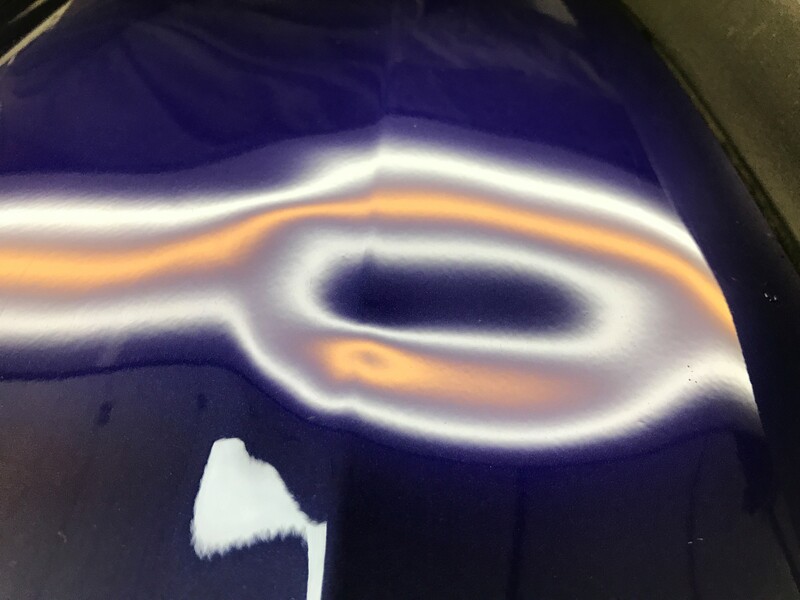 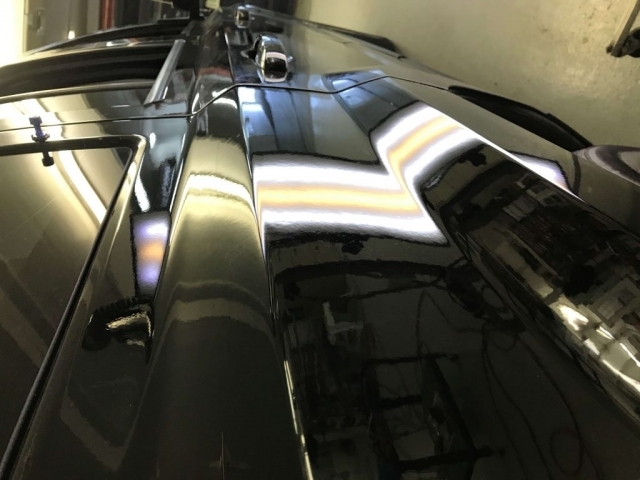 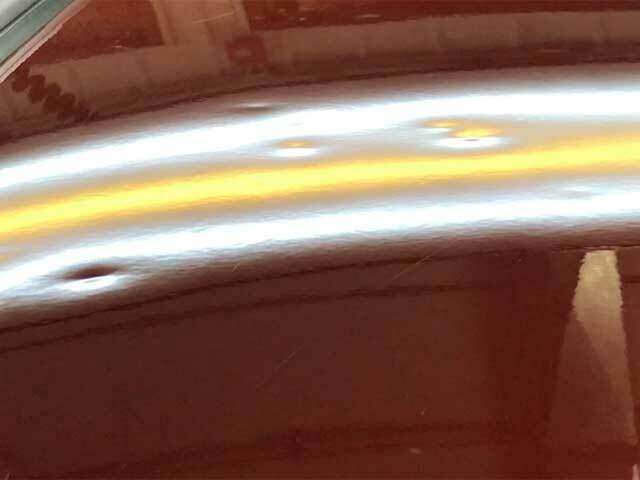 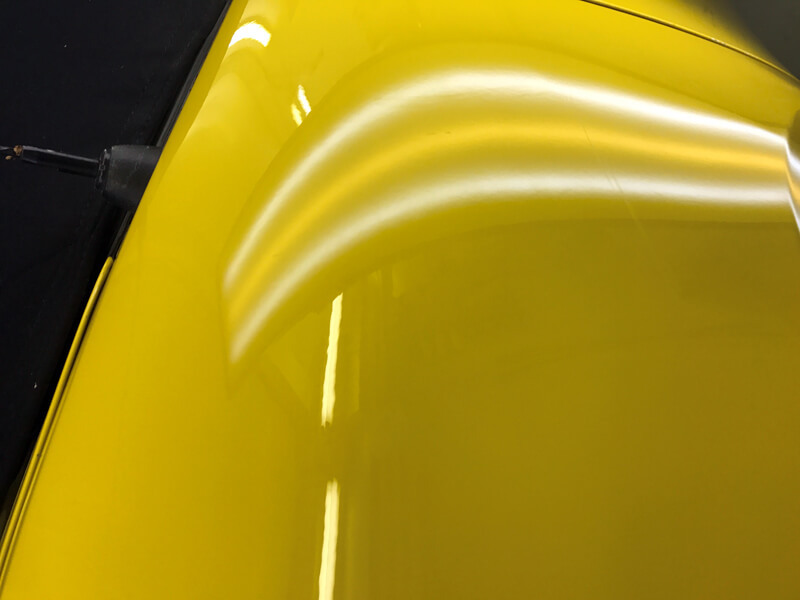 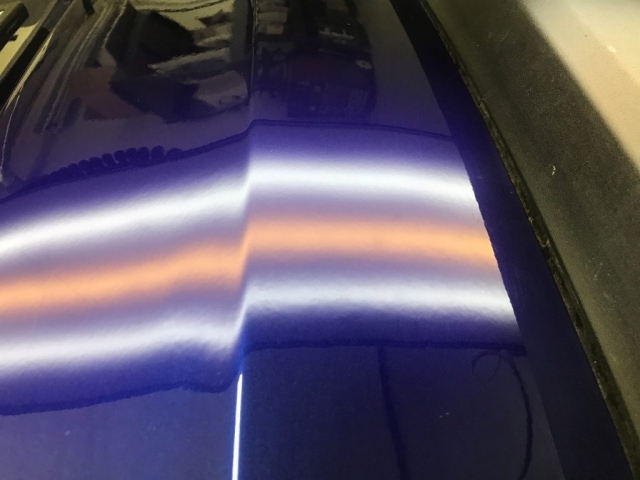 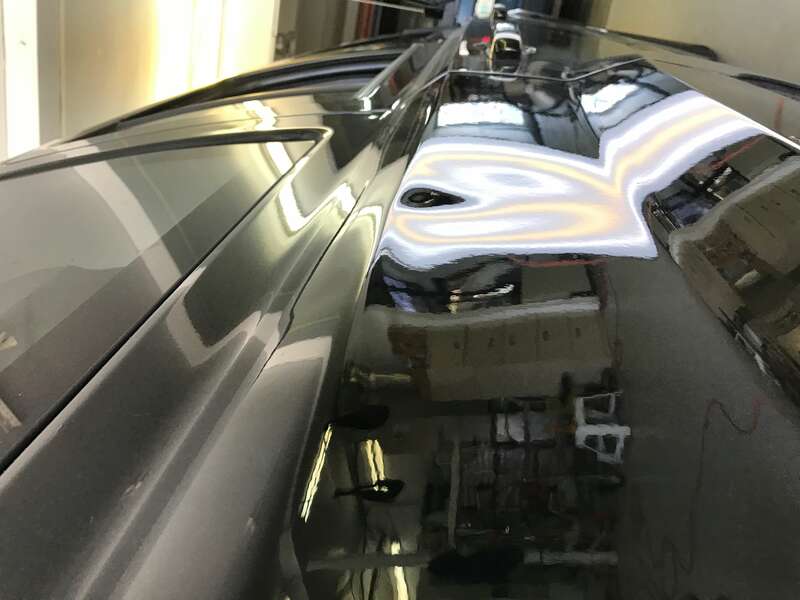 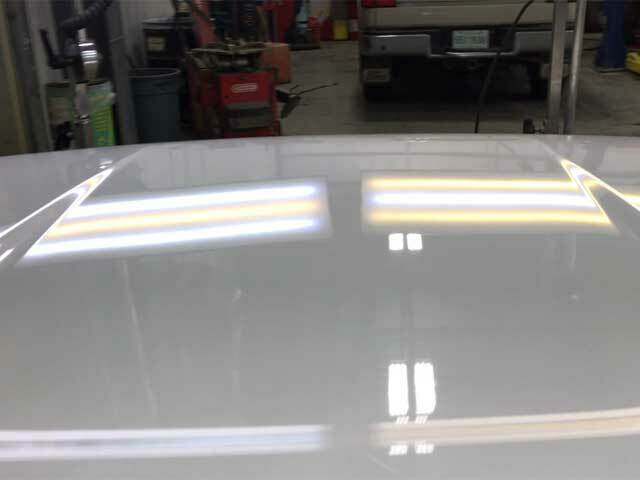 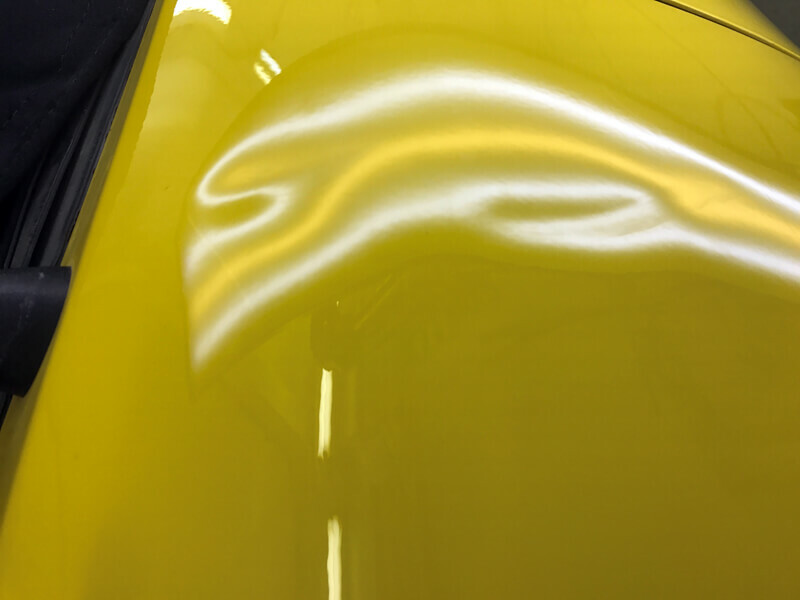 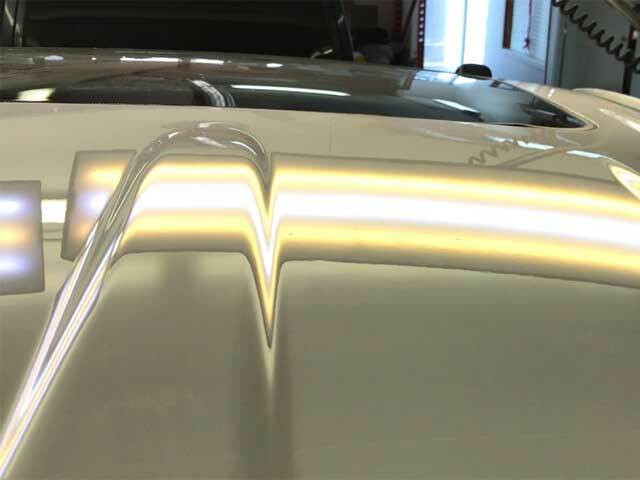 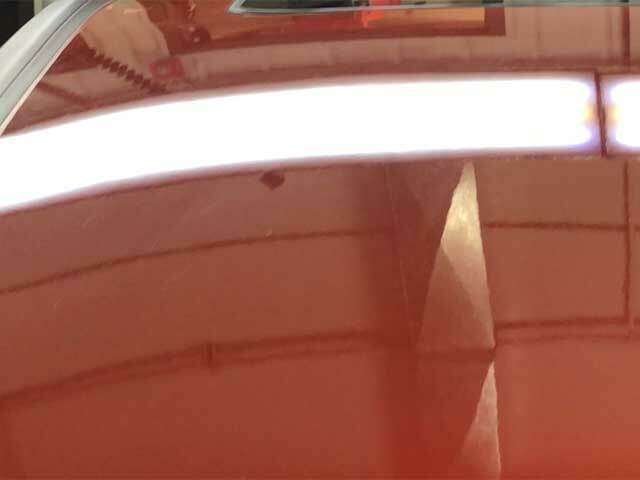 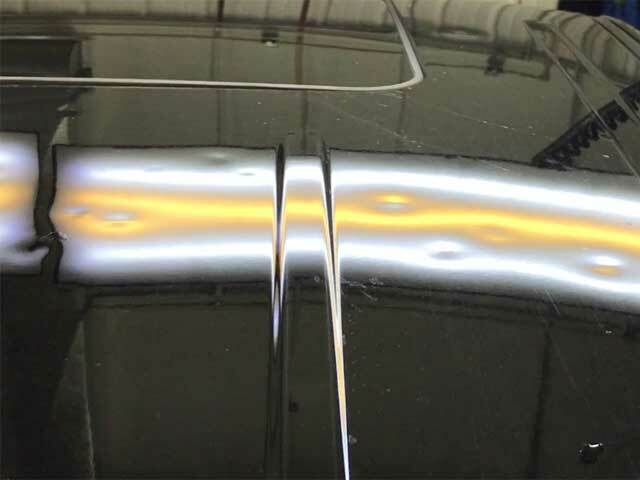 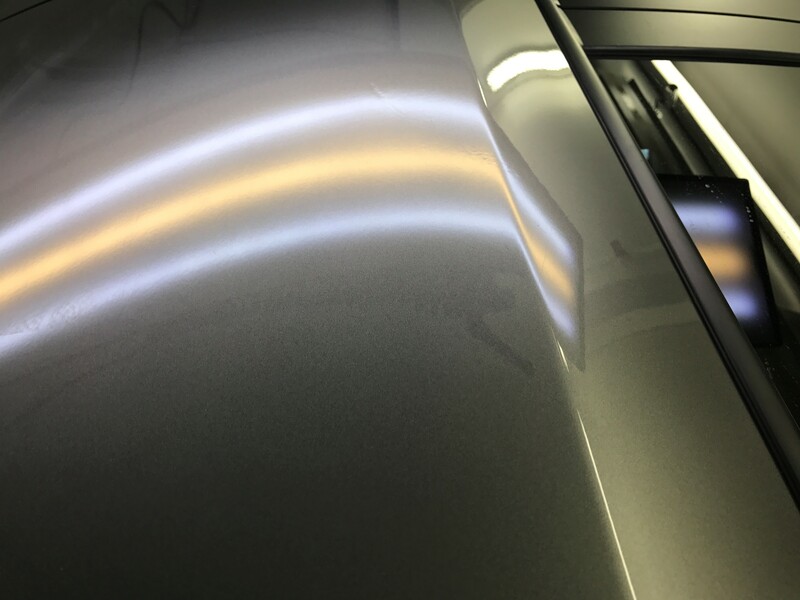 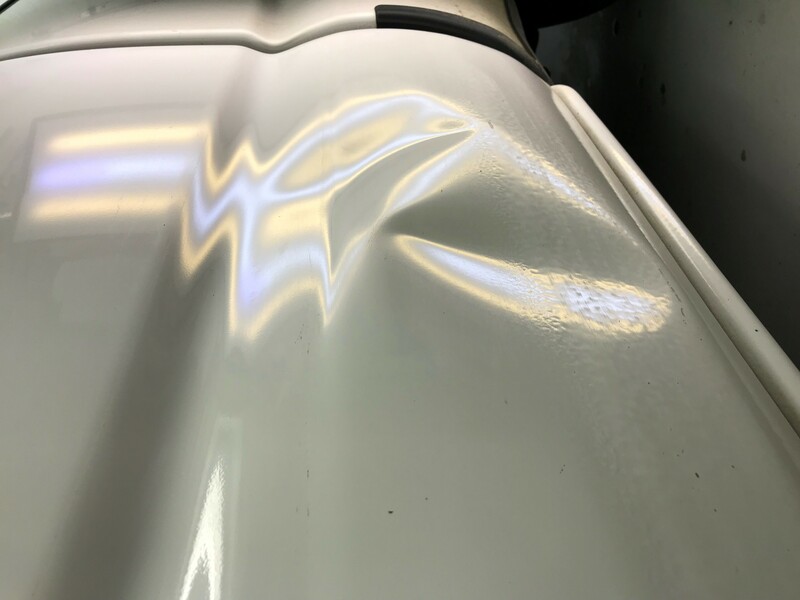 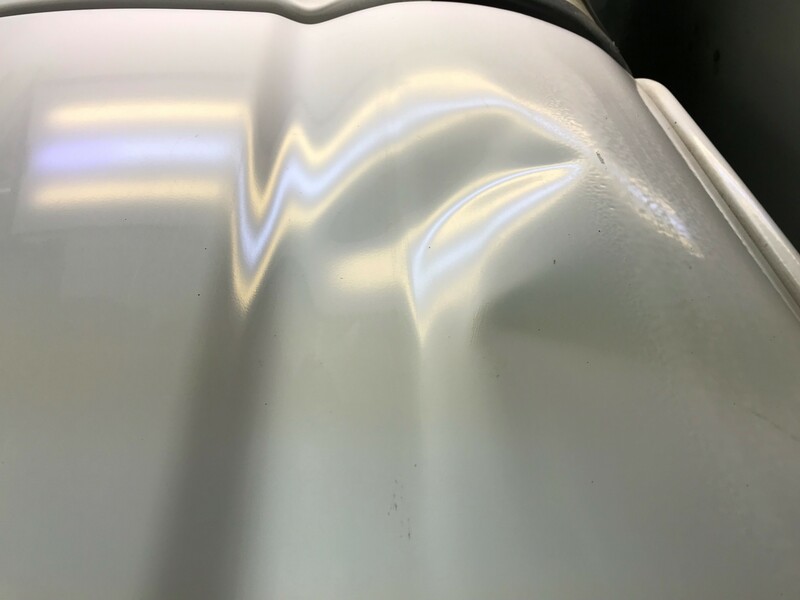 Check out our galleries below to see before and after photos and videos of what we’ve been working on at Tri’s Dent Care! 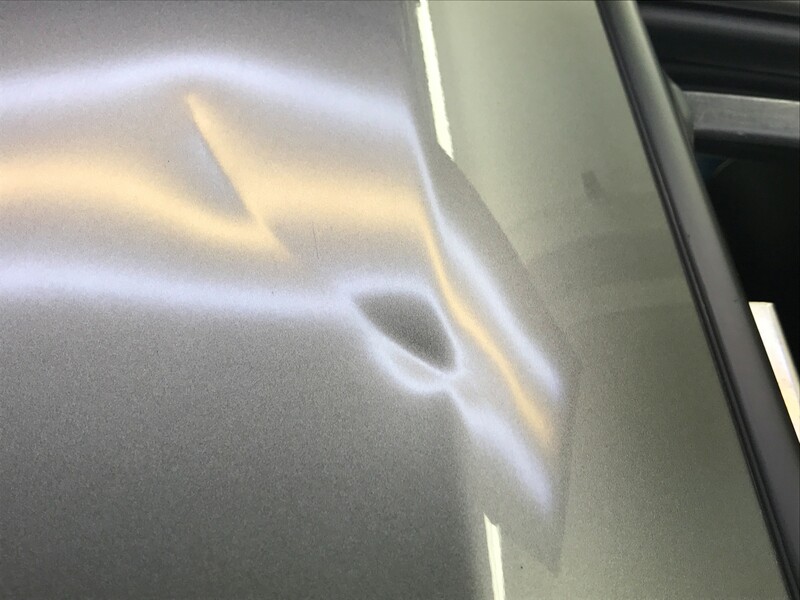 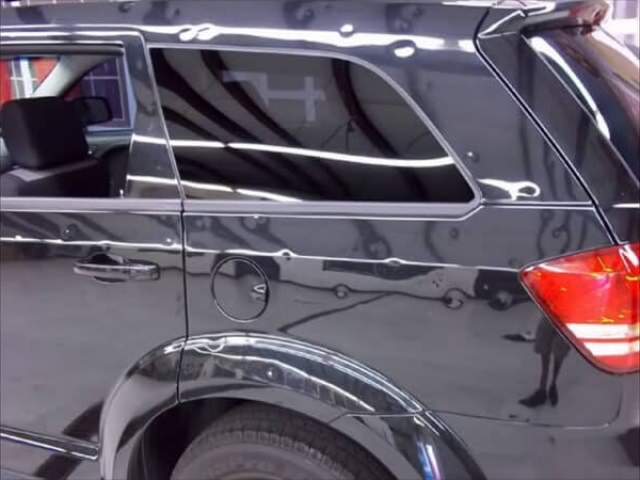 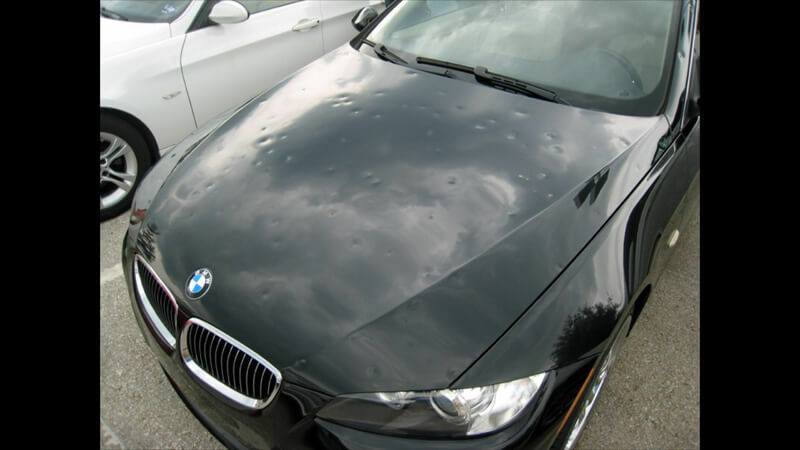 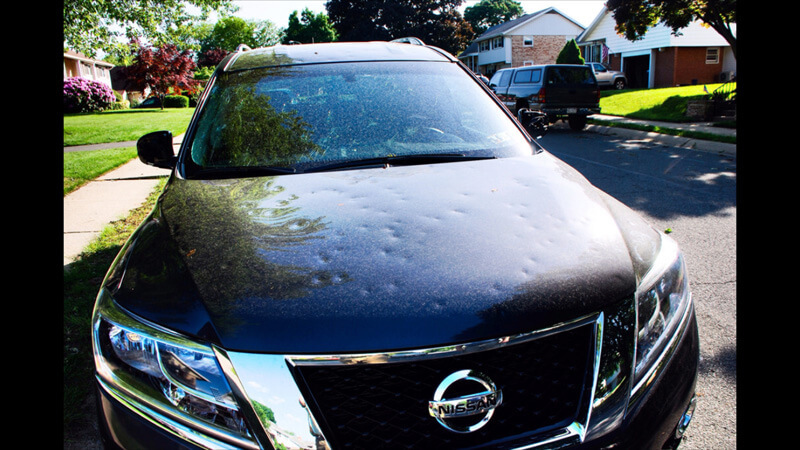 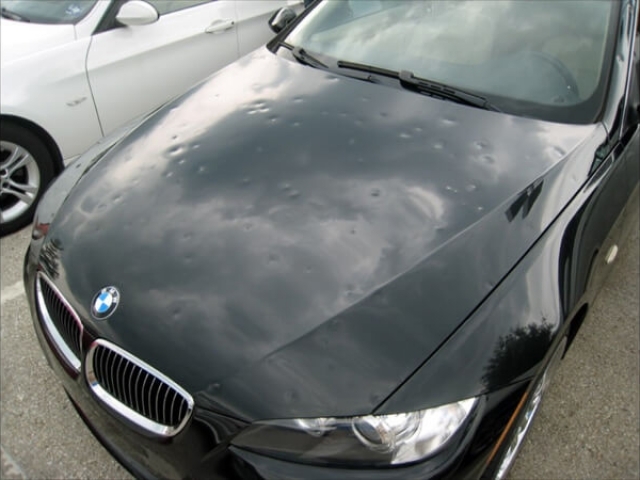 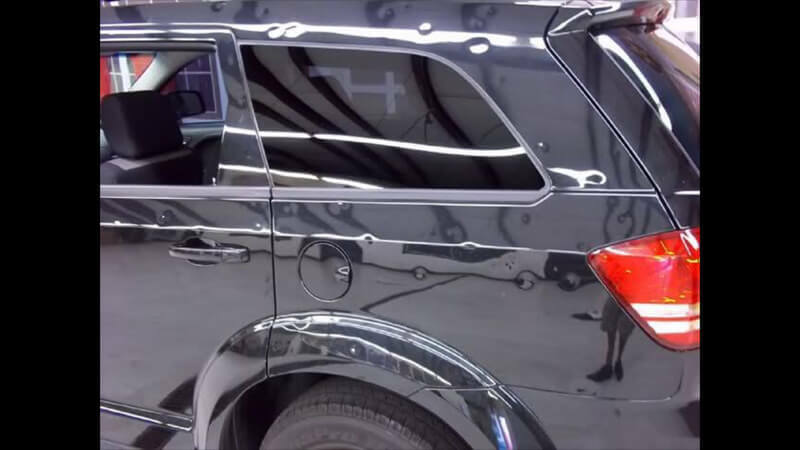 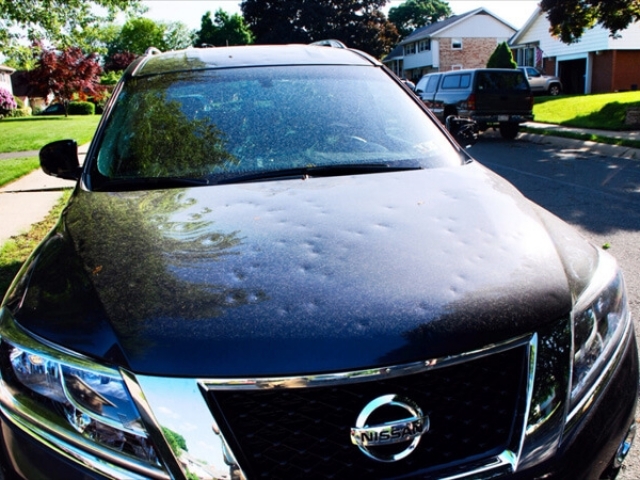 We provide comprehensive Paintless Dental Repair to get the exterior of your automobile looking like new once again. 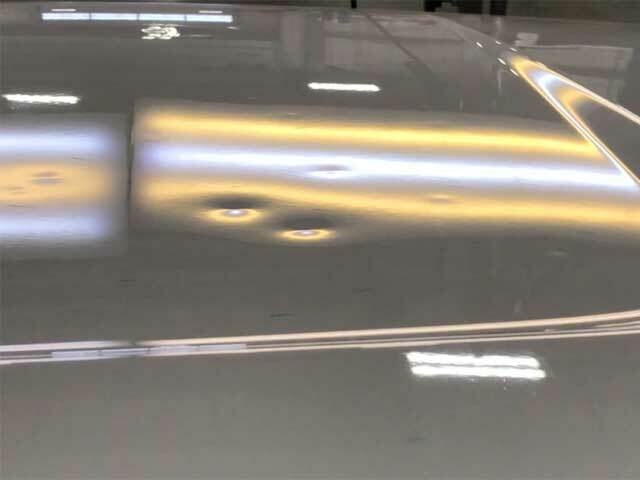 PDR is an efficient method of restoring the surface without any need for additional paint services. 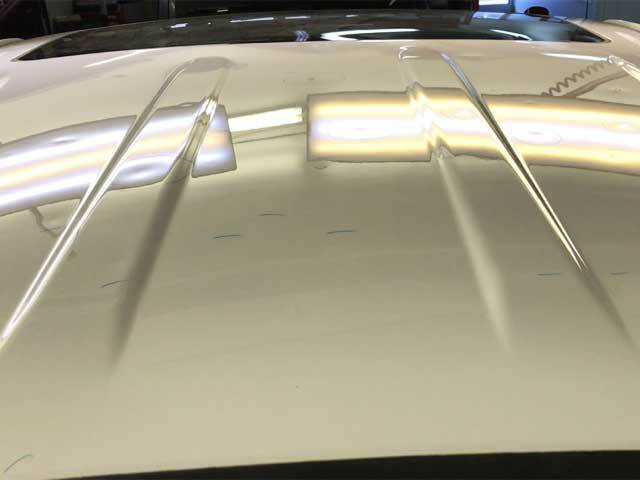 If you would like to learn more about what we can do for you, contact us at Tri’s Dent Care in Regina today.